Bertera Subaru of West Springfield came to Mittcom Automotive in 2011 with a goal of capturing more market share both from a traditional and online presence. Mittcom Auto created a campaign based on their overall sales goals to ensure that we grow market share throughout mediums. 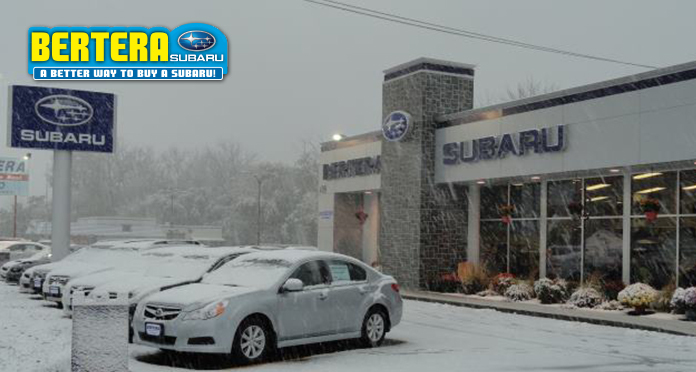 We have been able to grow their dealership into one of the top Subaru dealerships in New England.